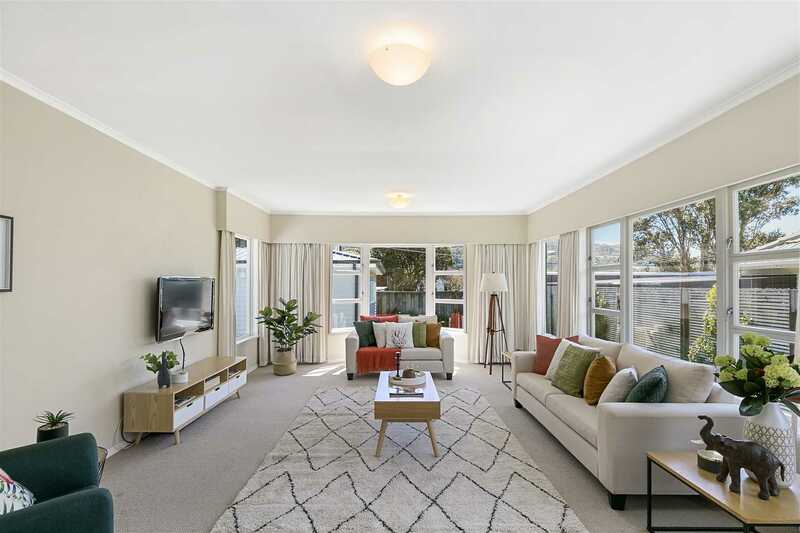 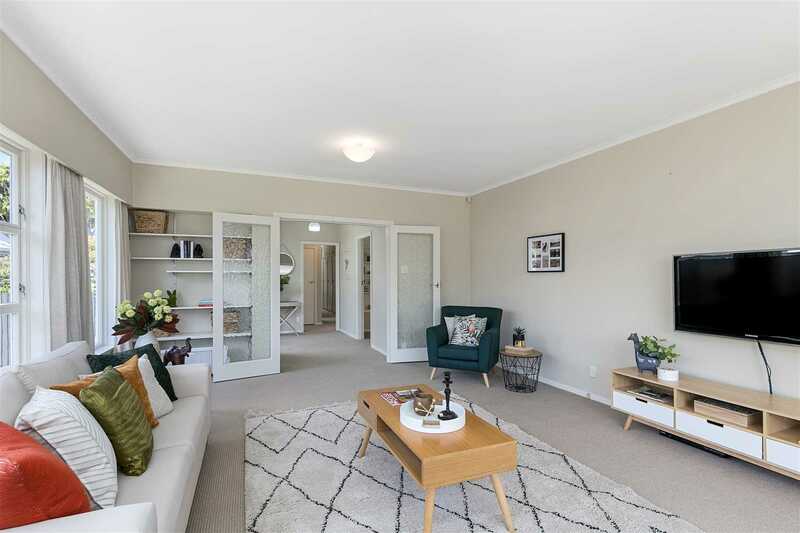 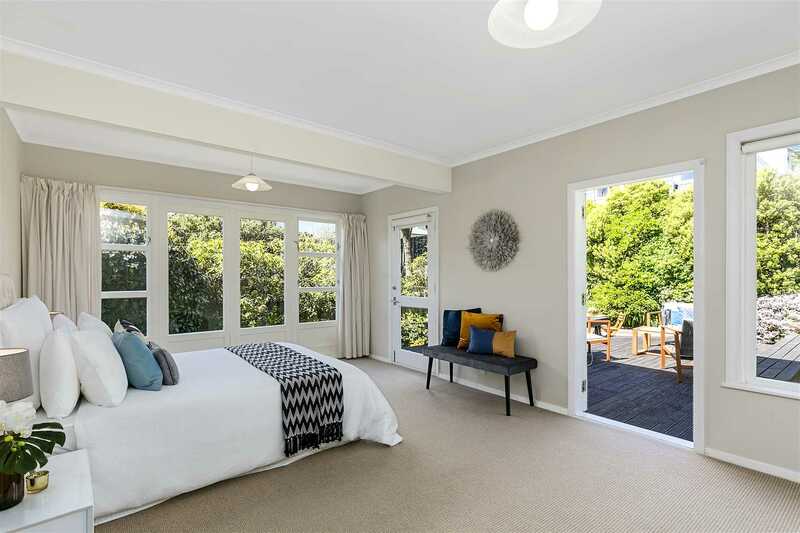 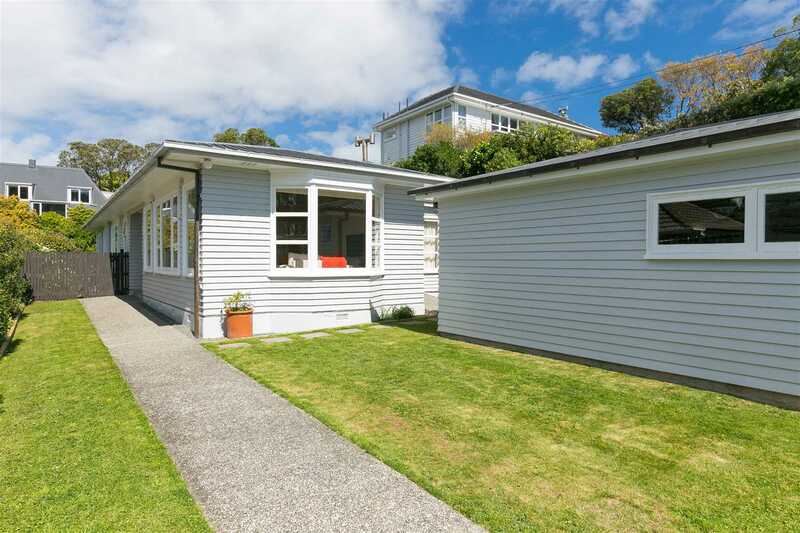 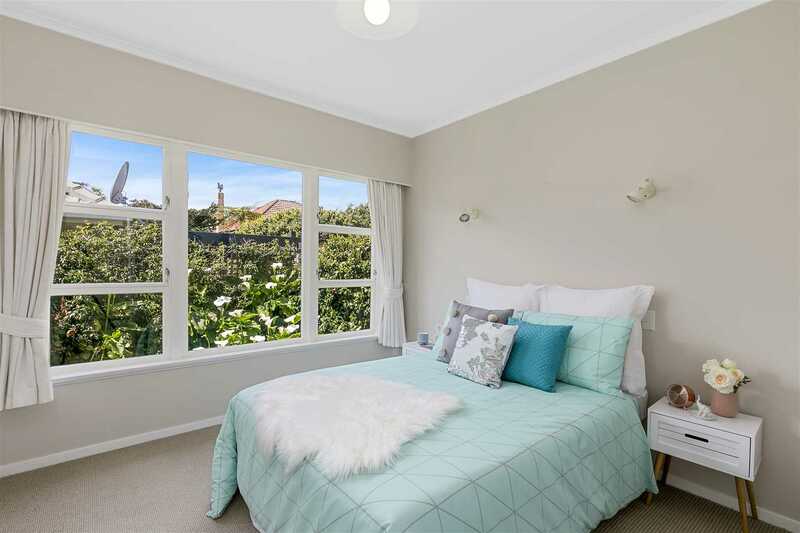 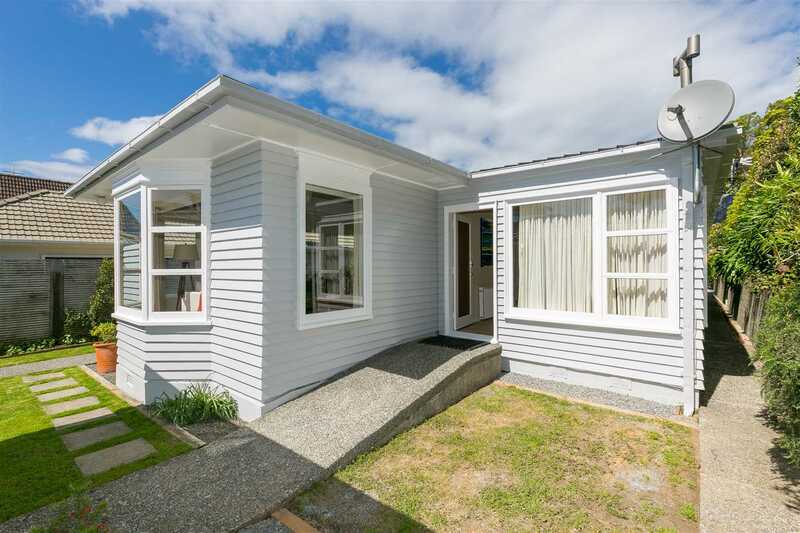 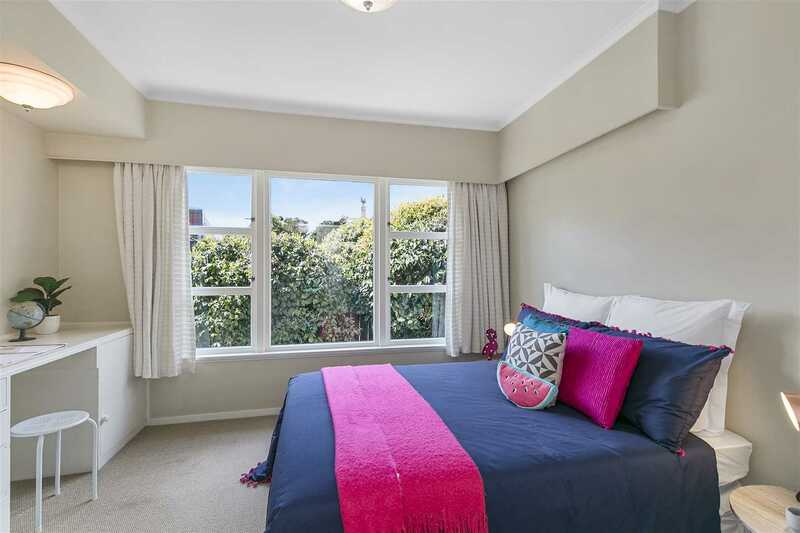 Describing this fabulous opportunity in the heart of Khandallah's golden mile is simple.... born in the 1950's, it's stylish, it's functional, it's single level, it has enduring quality. 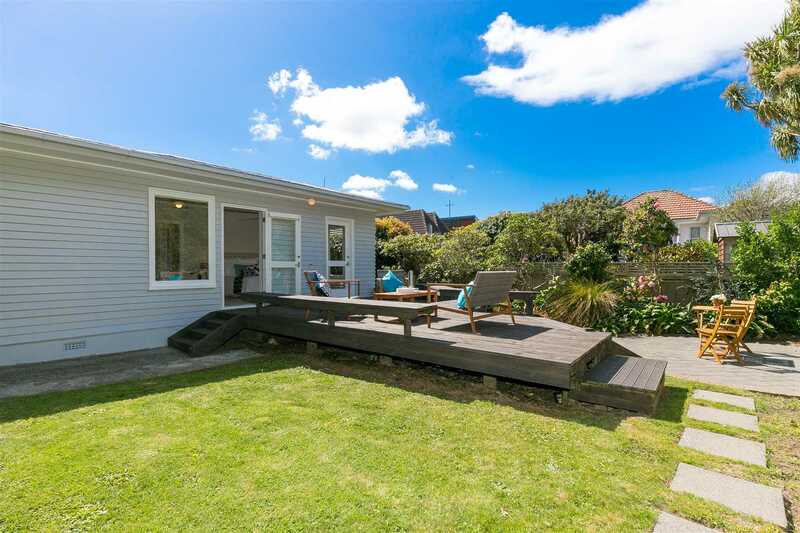 Embrace the lifestyle - relax with a coffee and a book on the sheltered back deck, your privacy is assured within the secure, easy care, fully fenced, landscaped grounds. 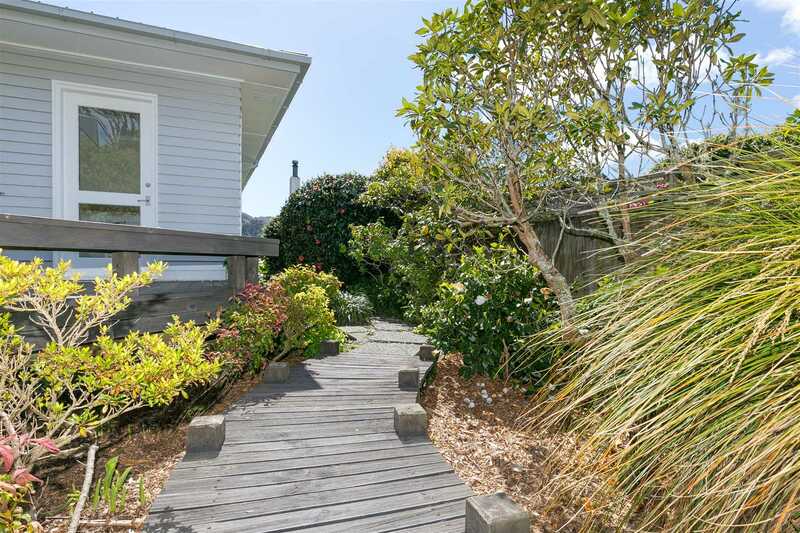 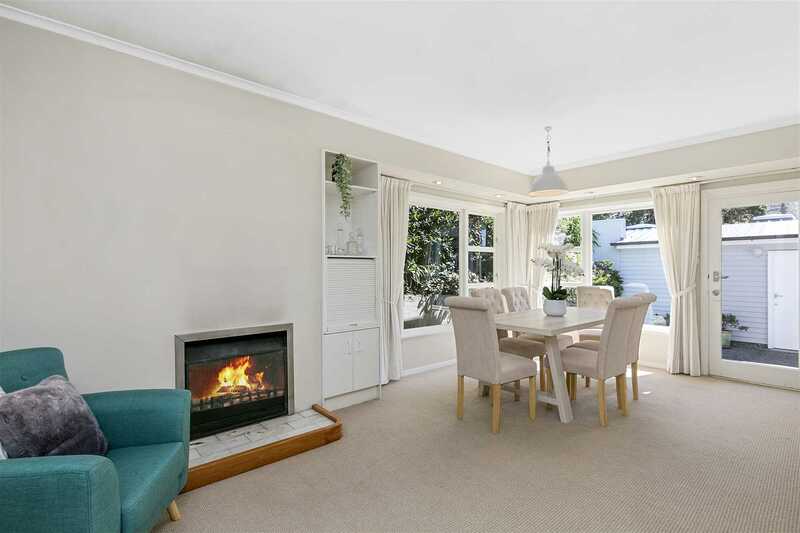 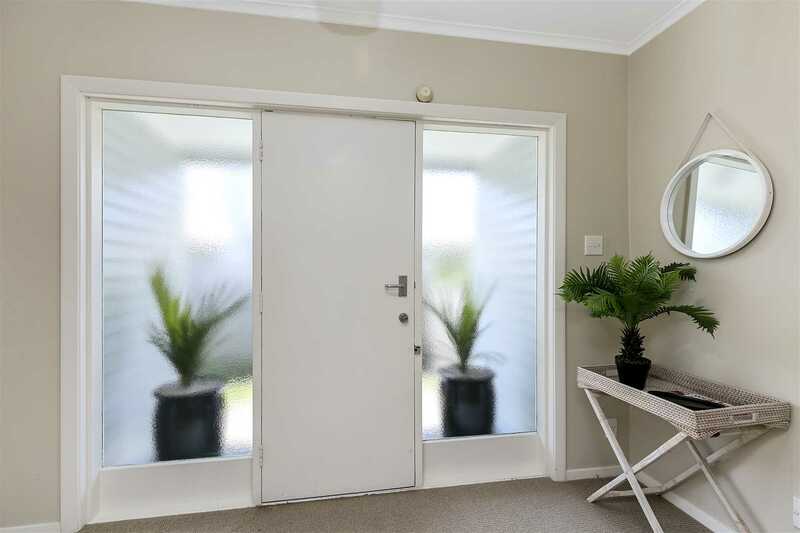 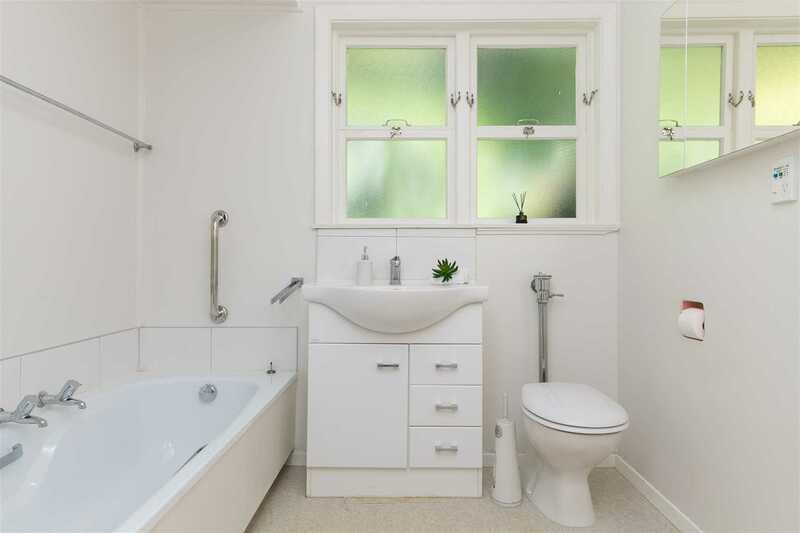 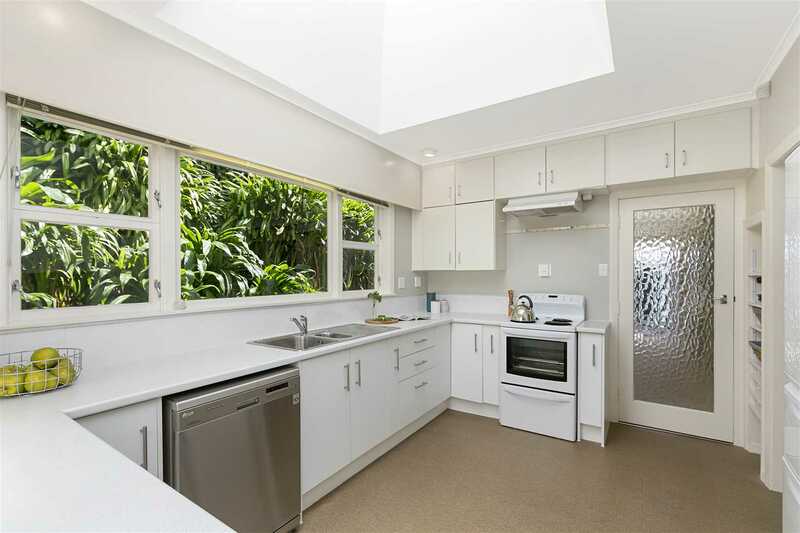 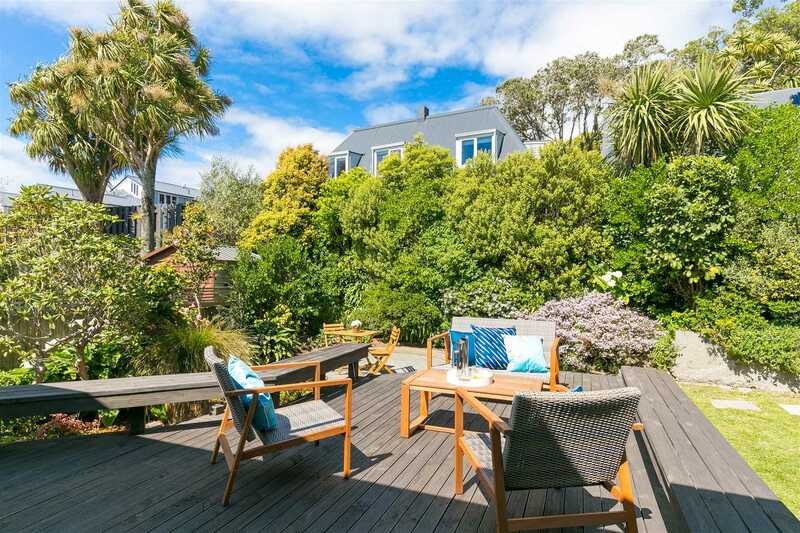 Walk everywhere from this superbly positioned, sunny, light filled home. 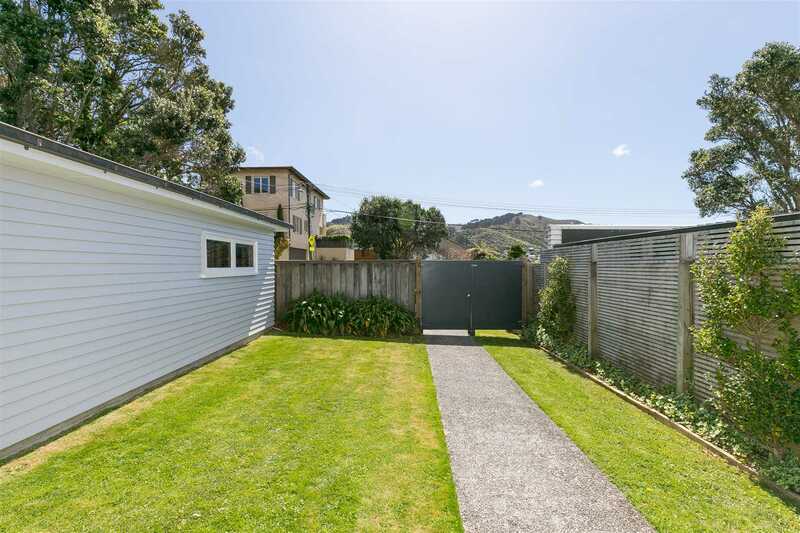 It is just a minute to the village, the bus, Cashmere Primary School and two minutes to the train. 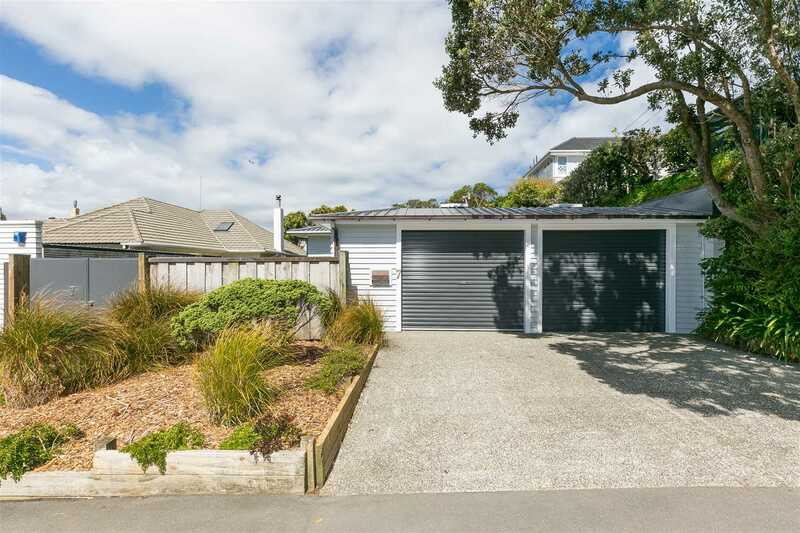 With the potential to add further value, this family home is an opportunity to cement your future in this family friendly suburb. 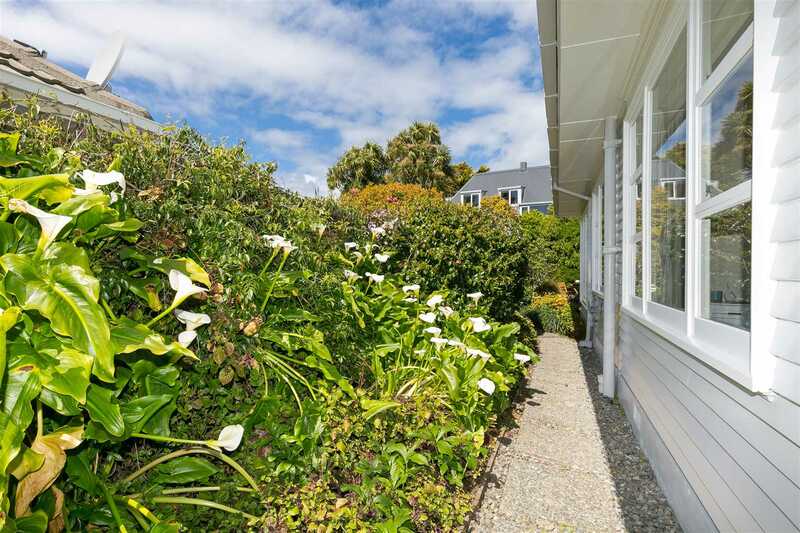 Act now, as there isn't another one like it on Khandallah's best street. 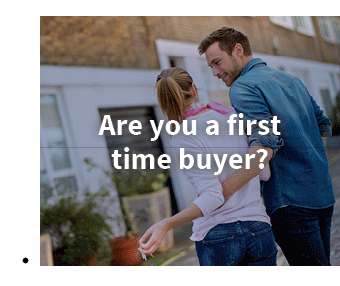 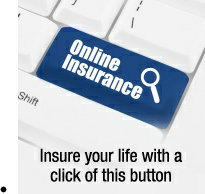 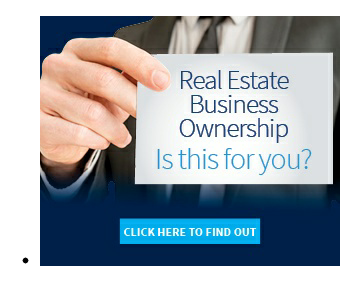 Practice your bidding strategy, it's on the market to be sold. 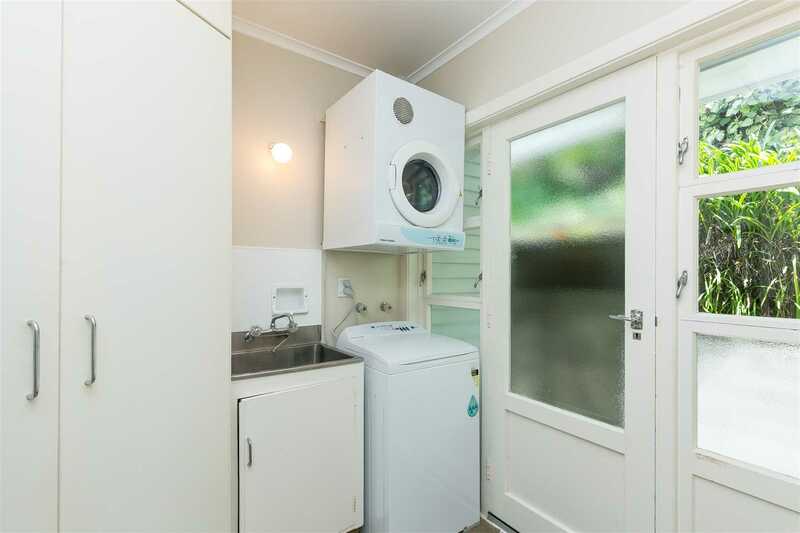 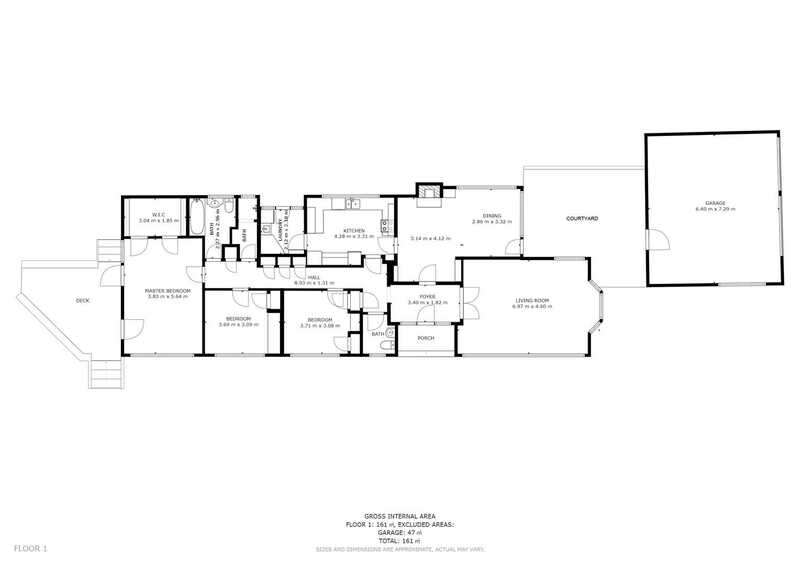 Call me to view.